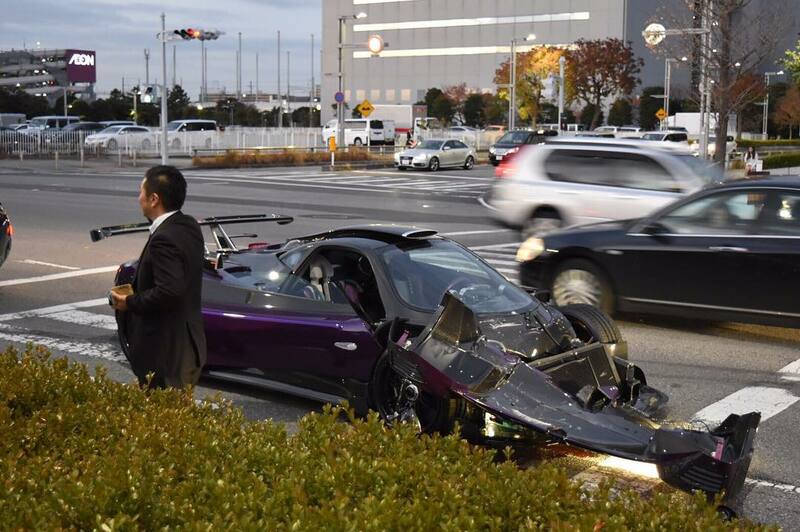 In news from Japan- a one-off Pagani Zonda Zozo crashed on the streets of Tokyo, Japan. 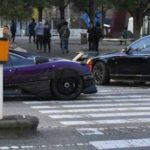 According to some reports, the unique Italian supercar hit a Maybach 62S which caused serious damage to the front clam shell of the Zonda. 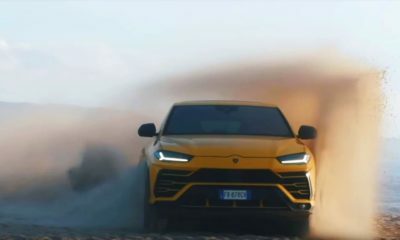 Fortunately, no one was hurt in the accident. We still don’t know how the accident actually happened. Although, the internet was abuzz with rumors of a Maybach 62S limousine being involved in the incident. The Pagani Zonda Zozo was driven by 41-year old Yusaka Maezawa who owns the Japanese retail firm Zozotown. That said, the Pagani Zonda Zozo will be off the streets of Japan for sometime before it gets rebuilt. 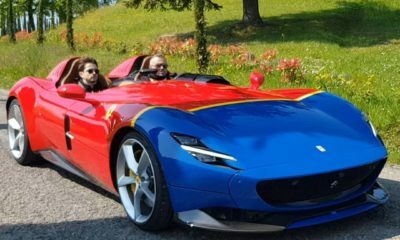 The car will most probably be shipped to the Pagani factory soon.